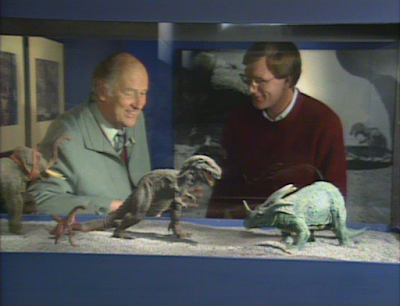 Aliens, Dragons, Monsters & Me is a charming 1990 documentary on stop motion legend Ray Harryhausen, originally created for Disney and centered largely around an interview with him at a retrospective of his work at the Museum of the Moving Image. 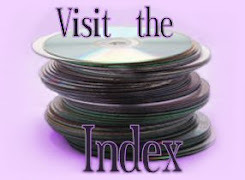 It was released on VHS and laserdisc in 1992, but unfortunately never on DVD or blu. It came frustratingly close, however. It's a short documentary, clocking in at only 48 minutes. But those 48 are chock full of great stuff. Like I said, the one on one talk with Harryhausen is the centerpiece, and we get to see some of the cool exhibits set up for his retrospective, including vintage stills and many original models. 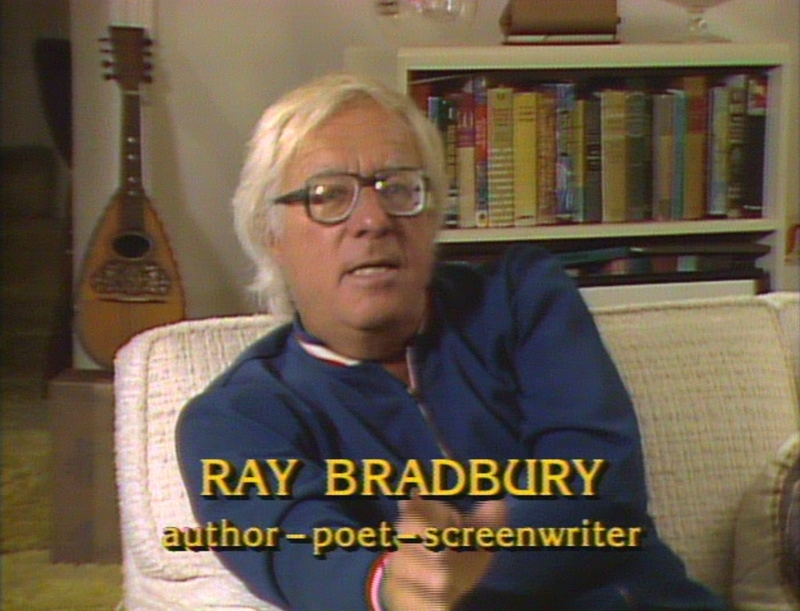 But they also have interviews with Ray Bradbury, Mrs. Willis O'Brien (widow of the Mr. Willis O'Brien, the original stop motion pioneer who did King Kong and later worked with Harryhausen on Mighty Joe Young), film producer Charles H. Schneer and Kerwin Mathews (star of The 7th Voyage of Sinbad and The 3 Worlds of Gulliver). And of course it's loaded with all the coolest scenes from his most famous films, as well as some of his earliest and unreleased work. 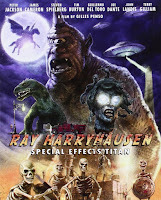 This doc's probably been a little overshadowed lately by 2012's Ray Harryhausen: Special Effects Titan, a feature length documentary that brings in all the Hollywood big shots from James Cameron to Steven Speilberg. That one has been released on DVD and blu by Arrow, with some impressive additional extras to boot. And I do recommend that release for any Harryhausen fan. But it feels a little too impressed by the contemporary mainstream directors he influenced. Every subsequent film clip is as likely to be from Tim Burton's Alice In Wonderland, Monsters Inc. or District 9 than one of Harry's. 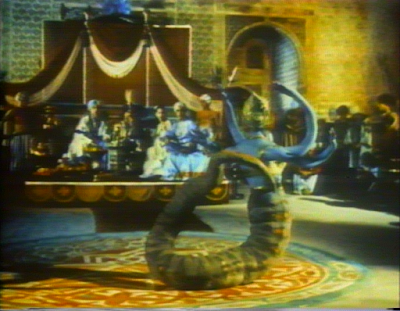 Still, it's pretty great and does give talk extensively to Harryhausen. But Aliens, Dragons, Monsters & Me has more of a homey quality, like you've just popped in for a one-on-one chat with the man. The film's short enough that the whole thing fits on a single side of the laserdisc, which at least cuts out the annoyance of having to flip it over. 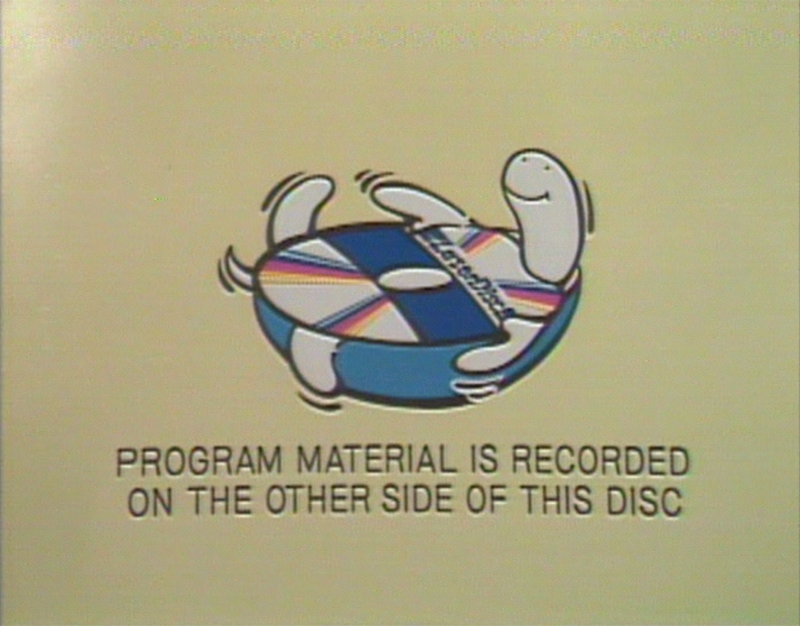 There's a funny turtle logo telling you to play the other side if you're curious enough to give side B a try anyway. 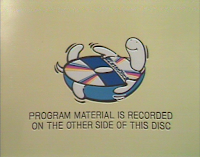 But anyway, as short as the doc is, Lumivision's laserdisc still longer than the VHS release. That's because it has some additional content after the closing credits: excerpts from Guadalcanal and "another look at the models." Guadalcanal is a short color film, the narrator tells us, that Harryhausen made "during his off hours while serving in the signal corp during World War II." As such, it's much more of an early amateur film than the professional studio films we saw through the rest of the documentary, but it's still an impressive and very fun, completely animated short with no people, just vehicles and objects springing to life on their own. Then the extra look at the models is a nice chance to really get in close and see everything from the retrospective, with a little narration explaining things like how the fur was removed from the Mighty Joe Young model for use on another film. 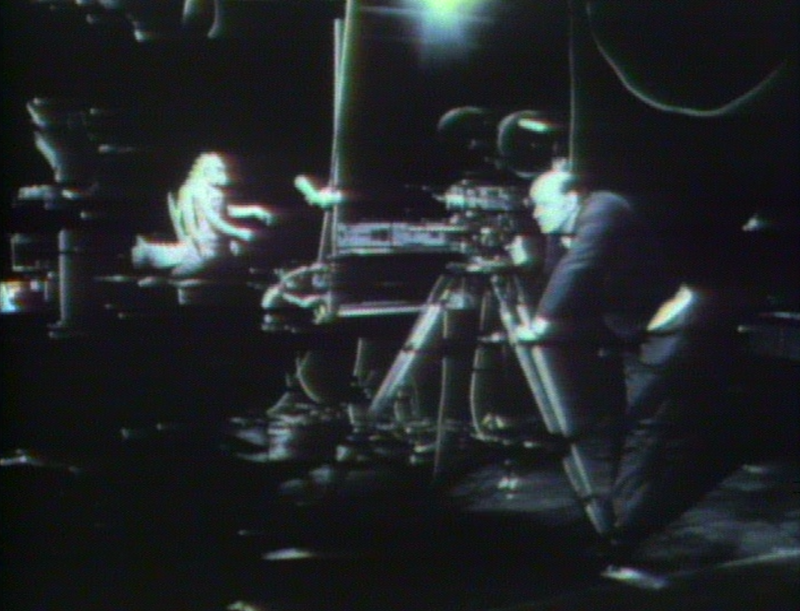 The film is presented in fullscreen 1.33:1, which I assume is how it was originally shot and intended to be seen. The interviews are shot on video, and of course the film clips vary, but overall it's presumably just slightly superior to the VHS. The bonus photographs of the models at end look sharper and clearer, though, and would probably look decidedly superior to the tape if they'd been included there. Unfortunately though, the film is intermittently interlaced, as you can see in the shot of the kids entering the museum above and the earlier Bradbury shot. 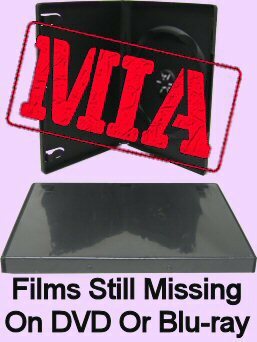 It'd be nice if there was a restored DVD release, huh? Well, there was a kickstarter back in 2012, which would've made that happen had they received funding. They'd already checked and they had all the film and tape elements in great condition, and were essentially going to rebuild the film with all fresh scans. 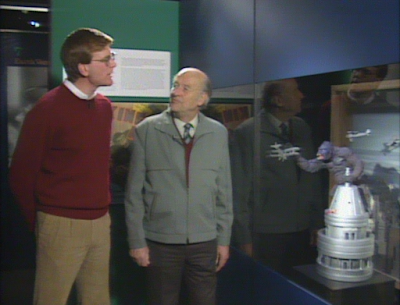 They also had a bunch of unreleased material they were going to add, including an interview with Forrest J. Ackerman they were going to reincorporate back into the film, and "a special feature of a 20-25 minute conversation that Ray Harryhausen and Ray Bradbury had in Bradbury's home office back in 1981." And you only had to pledge $20 to get the DVD. But the campaign didn't even come close to reaching its modest funding goal. Maybe they'll try again. 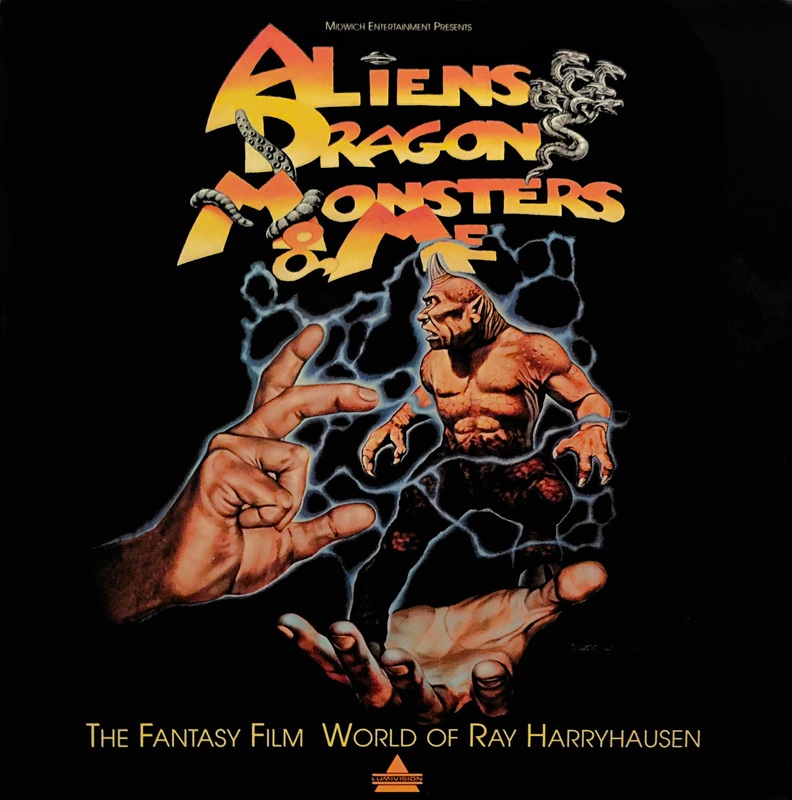 There was a 2014 update posted by the filmmaker saying, "I hope 2014 is off to a good start for everyone, and that this is the year a special edition reissue of 'Aliens, Dragons, Monsters & Me' will become a reality. 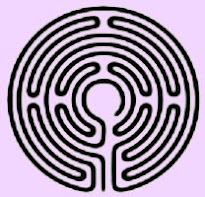 2013 brought the sad news of Ray's and then Diana's passing, and since we had always planned to only attempt to re-release the documentary with the support of the family and foundation, the project was put on hold. Now, more than ever, preserving the interviews with Ray, Ray Bradbury, Forrie Ackerman, Kerwin Mathews, Charles Schneer, and Mrs. Willis O'Brien seems like a worthwhile effort to try to find funding." Still, that was over two years ago, and their website doesn't seem to have been updated since the initial campaign. So we can keep a flicker of hope alive for that special edition, but I wouldn't hold my breath. 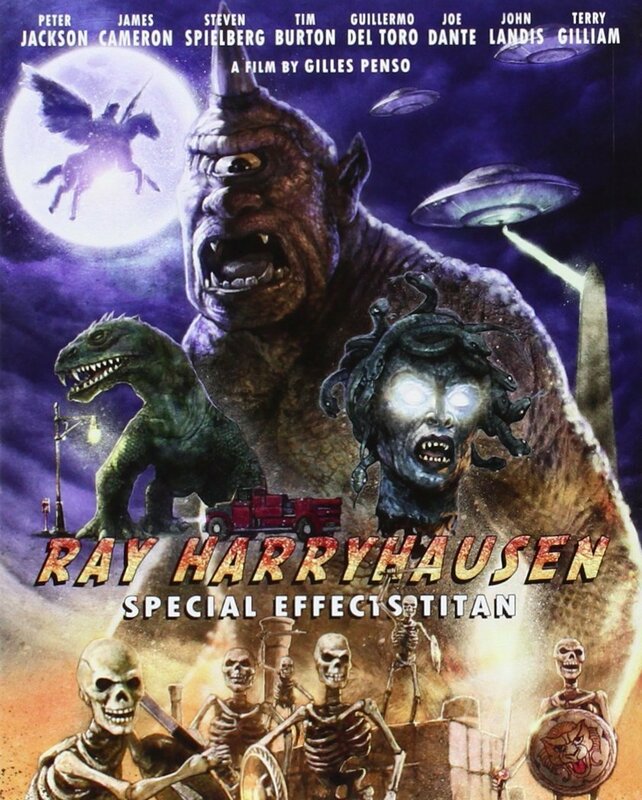 Actually, it's too bad they couldn't have collaborated with the guys putting together the Ray Harryhausen: Special Effects Titan blu and gotten their restoration on there. But that ship has sailed, so if you're interested in this film, I can only recommend the laserdisc. It's not a tour-de-force in high-end picture and sound, but it's a cheerful tour of his career, with each chapter dedicated to another of his films, with some nice little extras.